UW Capstone Class Plans with Community in Mind! Change is happening in our neighborhood: Growth, traffic, the 3 new schools on 90th, a new bridge to the new Sound Transit station at Northgate, future Sound Transit Stations at 130th and 145th. Here is an opportunity to help the neighborhood envision change for the better. The University of Washington Master of Landscape Architecture’s Capstone Studio will focus on the urban design issues of the Licton Springs and Haller Lake neighborhoods for the next 6 months. 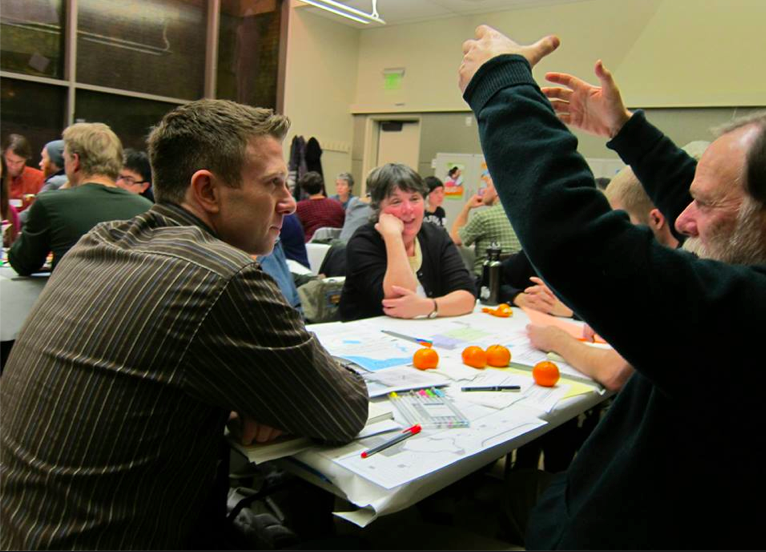 This is a chance for the neighborhood to work with UW masters candidates to explore creative ideas and opportunities for the neighborhood’s future. Your insights would greatly enrich what the students undertake. The students want to hear from you about your neighborhood!! Your insights would greatly enrich what the UW Master of Landscape Architecture’s Capstone Studio students undertake. The students are just getting underway, studying the community spaces/places and travel opportunities and challenges within the neighborhood, particularly for children. Students plan to develop design proposals for improving pedestrian and bicycle travel, as well as improving ecological, play and learning potentials for schools, parks and other community destinations. 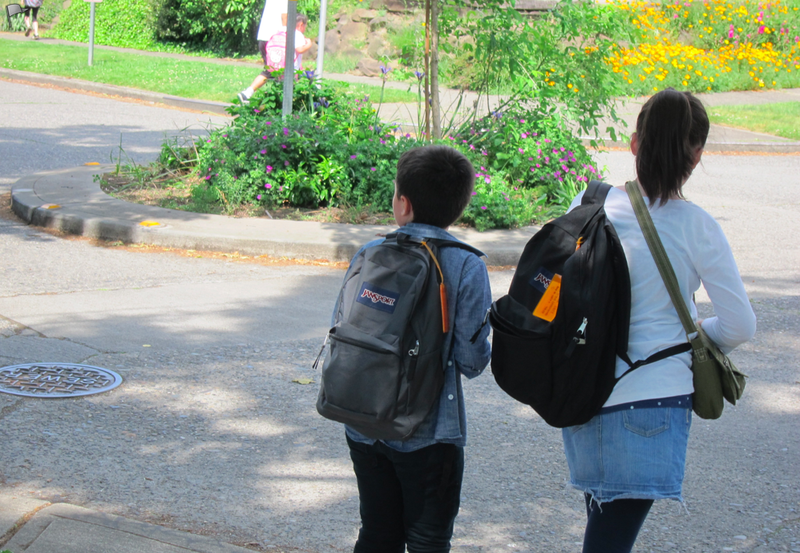 Students will be looking both to near term and longer term opportunities, including the Safe Routes to School planning for Northgate Elementary and the new schools under construction, and the Northgate Light Rail stop and possible pedestrian bridge and the potential Light Rail stop at 130th. The studio’s outcomes are intended to support current initiatives in the neighborhoods and serve as a catalyst for new ones. The students will be identifying and developing design proposals January-March, then refining the work and creating a booklet April-June.